The launch of Finland’s Olkiluoto 3 reactor has been postponed again. It is now to begin production in 2020, some 11 years behind schedule. 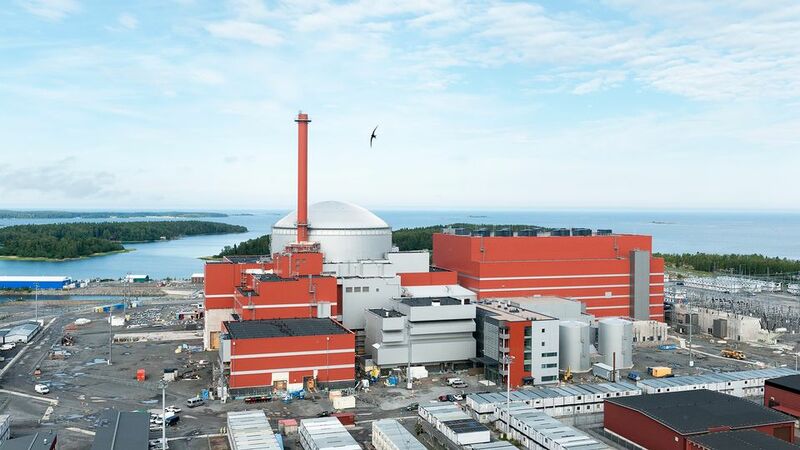 Ongoing testing will again postpone the commissioning of the Olkiluoto nuclear power plant’s third unit. The reactor in Eurajoki, south-west Finland, was originally to have begun producing electricity in 2009. 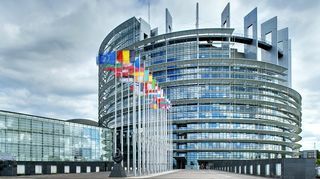 "We are disappointed in the schedule delays, but it is key that the entire commissioning is carried out carefully, without compromises,” said OL3 project director Jouni Silvennoinen in a statement on Thursday. The 1.6-gigawatt OL3 will become Finland’s fifth and biggest reactor. TVO’s largest shareholders are the majority-state-owned Fortum and Pohjolan Voima, which in turn is primarily owned by forest product giants UPM and Stora Enso. As of last month, some about 90 percent of the structure’s 2,700 rooms had been completed.